An exhibition that traces a century of Larian life and the history of photography. The works on display are part of a private fund of over 3,000 photographs, collected with wisdom and meticulousness by the collector from Como, Ruggero Pini. 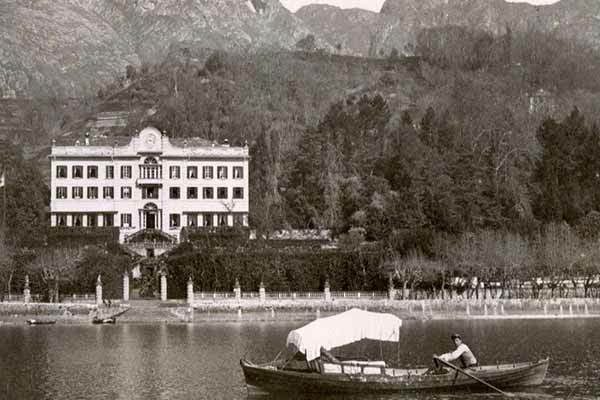 A journey that starts in the nineteenth century with Luigi Sacchi and Pompeo Pozzi and ends with the snapshots of Alfred Stieglitz.